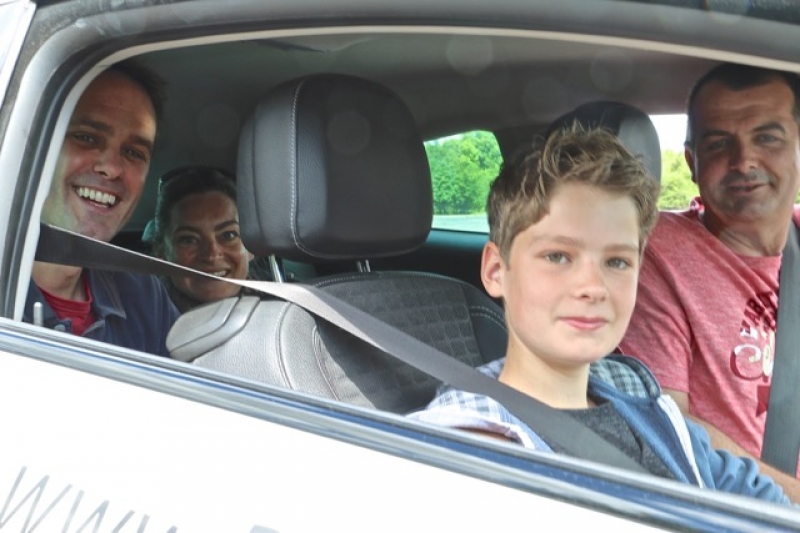 If you are aged 10 to 17 and can’t wait to learn to drive, or if you would like to build your confidence before taking to the roads, then our driving school, Drive B4 U Turn 17, has the solution. 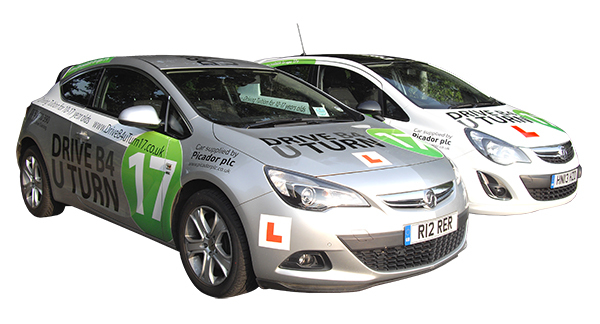 We can provide legal, young driver training for under 17’s with fully qualified, Driving Standards Agency approved driving instructors using dual-controlled cars. 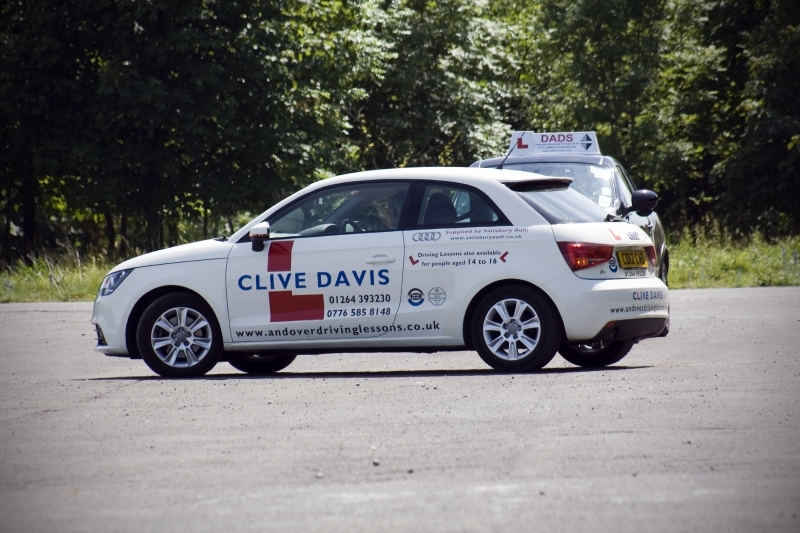 The driving lessons for under 17s take place on large areas of private road with professional line markings at our sites in Ardingly, Dunsfold Park (nr Guildford) and Thorney Island (nr Emsworth). If you live in Aldershot, Alton, Ardingly, Arundel, Bordon, Brighton, Chichester, Cranleigh, Crawley, Dunsfold, Eastbourne, Eastleigh, Emsworth, Fareham, Farnborough, Guildford, Hastings, Havant, Haywards Heath, Horsham, Hove, Lewes, Portsmouth, Southampton, Reading, Worthing or surrounding areas, Drive B4 U Turn 17 Driving School provides the perfect preparation for on-road lessons for under 17s. 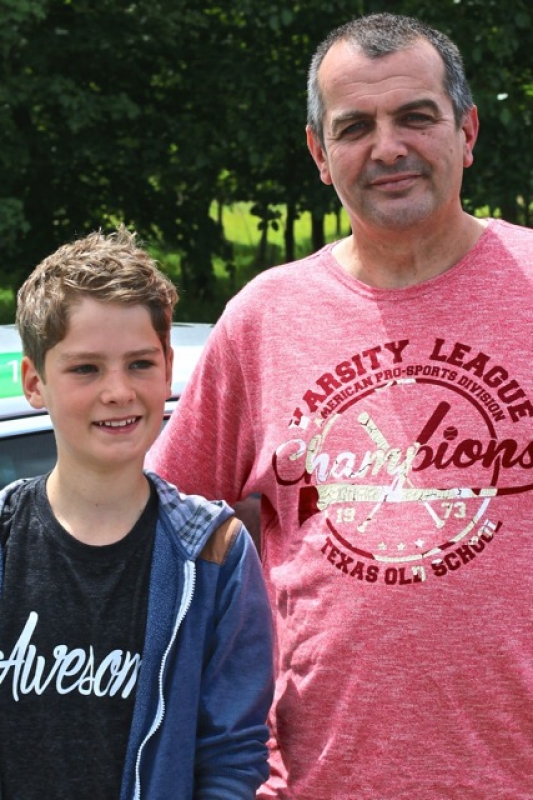 We believe we have some of the best driving tuition locations for under 17 driving lessons in Hampshire, Surrey and now at our new site in West Sussex. 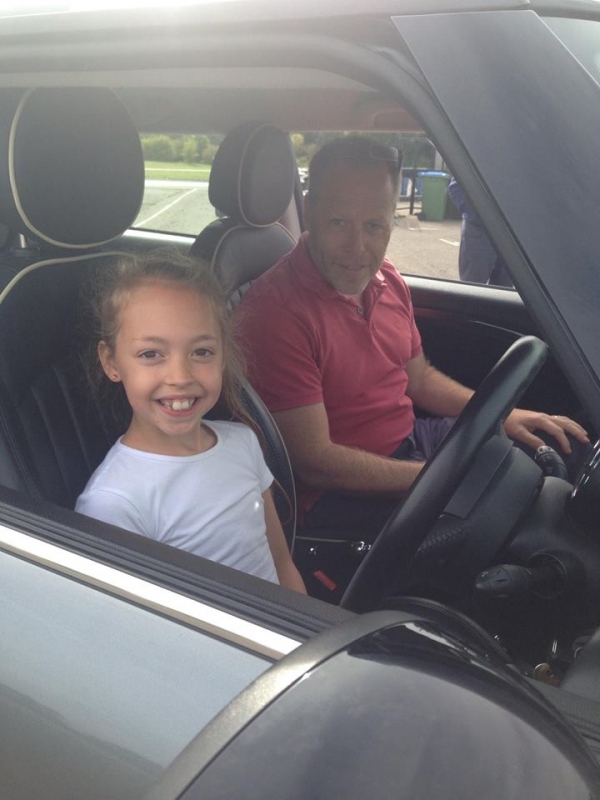 Drive B4 U Turn 17 can teach young drivers from age 10 provided they are tall enough to fully depress a clutch pedal in a manual vehicle (similar in size to a Ford Fiesta). Under 17’s do not require a provisional licence to participate in this driver training. "DRIVE B4 U TURN 17 is a wonderful way of teaching your teenager the basics - and more - of driving. The set up at Barton Stacey, with plenty of space, real roads, junctions and designated areas to practice manoeuvres, is ideal and safe. Jon and his instructors are all keen advocates of this system of giving these youngsters a real feel for how to drive before they have to venture onto the roads with everyone else and it is the perfect way to build up the necessary skills and confidence ahead of the more daunting task of learning in real traffic. My 16 year old daughter, having had only the most rudimentary lesson before going to see Jon, had the biggest smile on her face at the end of the first 2 hour session and could not wait for the next. 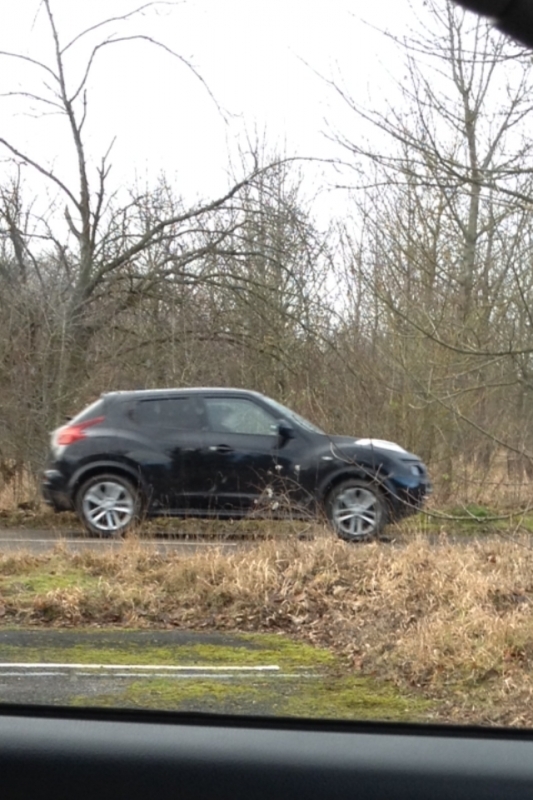 I could not recommend it more as the best way to start learning to drive."